Flames have been spotted ripping through a building at Sir Robert Peel Hospital in Tamworth. 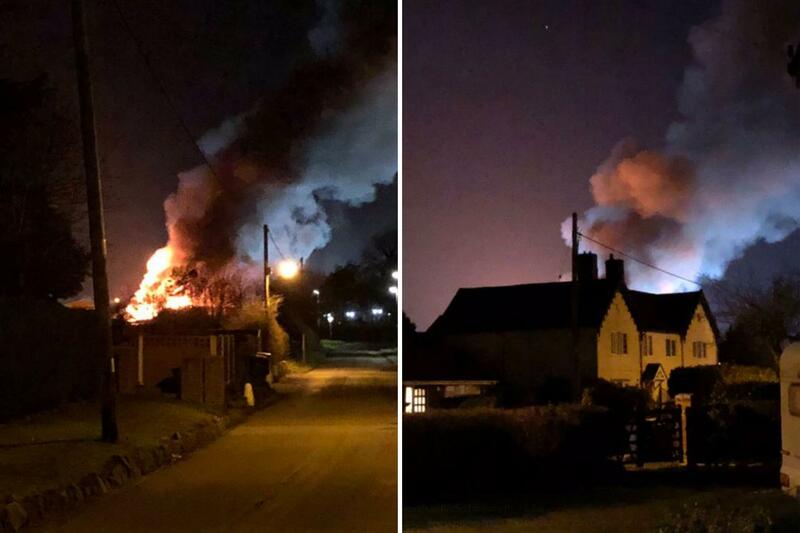 The fire erupted in George Bryan Centre – the facility that gives medical treatment to people with mental health issues. Staffordshire Fire & Rescue Service said 10 fire engines are at the scene. Locals have taken to Twitter to express their concern as thoughts go to those that could be inside the building.